How can academics benefit from listening to artists and professionals? Matthew writes about attending an intersectoral conference. 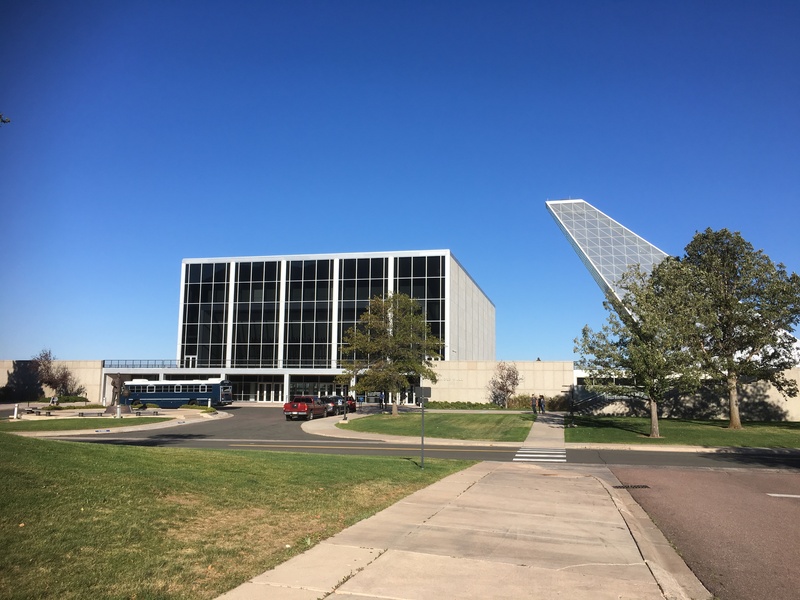 In September 2018 I participated in the War, Literature and the Arts (WLA) conference held at the US Air Force Academy in Colorado Springs. The theme of the conference was ‘Representing and Remembering War’, and there was a vast array of panels featuring all kinds of topics and presentations, from poetry readings and film screenings to discussions of all sorts of topics, from art initiatives in the military to the memorialisation of war. There was a lot of variety on offer. For each person who was responding to and writing about literature and art, there was another who was making literature and art. Everyone had turned up with their own kind of practice and craft and with their own thoughts to contribute to the shared exploration of the theme. I felt a certain freedom to listen and to look, to engage with an artist on their own terms. And what I heard and saw was interesting, thought-provoking, and enjoyable. 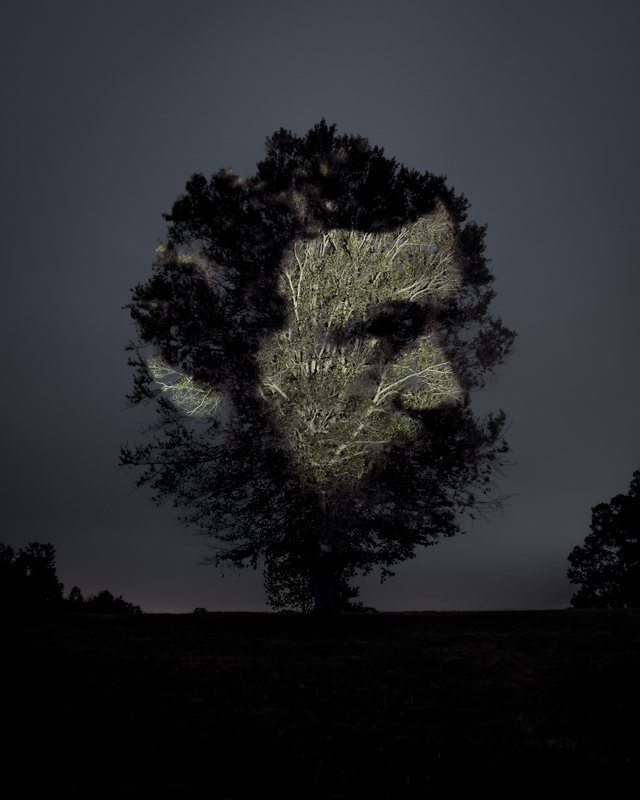 For instance, I really liked Jeff Beekman’s exhibition of his photographic work: his portraits of wounded Civil War soldiers superimposed on the landscapes where they fought were particularly powerful. This was a far more emotional and personal conference than any I have previously experienced. Many of the talks, presentations and discussions at this conference touched upon the personal experiences of the participants. Memories of conflict, of personal trauma, of lost loved ones, were never far away. Often, in the midst of recollection or reflection, presenters would pause for a moment as their voice caught. For me, these moments imparted a seriousness to the conference: I couldn’t forget that the art that I was hearing, seeing and discussing had its genesis in suffering, anger and pain. Not that these were a sombre two days: there was still plenty of laughter and smiles, and everyone at the conference, from organisers to presenters to audience, was incredibly friendly. But I hadn’t experienced such moments at an academic conference before, and it made me conscious that good academia, like good art, concerns itself with the truthful, respectful study of human nature, even if that is often difficult. One concern I had for my own talk was that I would be talking about war and the pressure it exerts to compromise on moral standards and one’s own conscience, when I have no experience of war. In other words, I didn’t really know anything of the world I would be talking about. 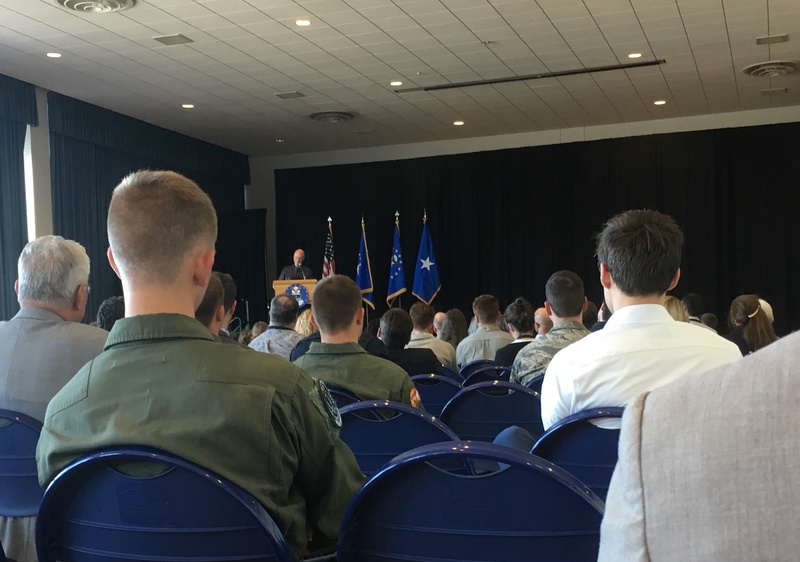 Yet one of the themes of the conference was the problem of the civilian-military divide, and the issue of inauthenticity featured frequently. One fascinating session was about a college creative writing course for war literature, with a mix of some students who were veterans and some who were not, and the challenges of honest communication and of the vulnerability that went with it. It was a session that underscored the importance of dialogue. In another panel discussion, David Eisler pointed out that while the Vietnam War inspired many novels almost exclusively written by veterans, at present most of the novels about the Iraq War have been written by civilians and not by those with a military background. Such discussions made me more comfortable about giving my own presentation, but also made me aware of the importance of listening to my audience. My presentation appeared in a panel on ‘Heroes, Homecomings and Trauma’. There were two other talks in the panel: Peter Krause on homecomings in Iraq War literature and Colin Halloran on the soldier as outlaw in popular culture (including quite a few recent Marvel films!). As it turned out, our subjects had much in common. For instance, a major shared theme was the role of time and space play in distancing the front from home or wartime from peacetime, and the accompanying shifts in values. It is an aspect of war that can be represented in an Italian soldier’s alienating experiences in the far-flung province of Judaea, or in the awkward sudden transition via commercial carrier for US service personnel or the dismay of Captain America as the world changes around him. It helped a lot to have an audience that was informed about modern warfare, about the relationship between the military and wider society, and about modern cultural responses to war, all areas in which I am largely ignorant (though less so since the conference). For instance, I was asked whether the Romans had a concept or understanding of moral injury (a syndrome, manifesting PTSD-like symptoms, where a soldier experiences profound trauma because their behaviour in war has contravened their own moral compass). Certainly, the experience of presenting at the WLA made me more confident about making and underscoring that comparison between ourselves and Rome, and more certain that if this research has any value, it is by developing an understanding of torture in a distant world and time that helps us tackle it in our own epoch. The questions I was asked by that informed audience are helping me reflect on the issues involved in that jump from the Romans to us. The importance of that connection struck me afresh while listening to Robert Olen’s key-note talk, in which he discussed his experiences as an intelligence officer in Vietnam, and how these had shaped his novels. His reading from his book ‘Perfume River’ featured a captain who practised techniques of sleep deprivation on Viet Cong POWs: it never produced anything useful, recounts Olen’s protagonist, but the captain was acknowledged to be a ‘tough interrogator’. Torture will, unfortunately, likely continue to figure in the wars that humans fight, and so literary responses to the use of torture are as significant now as they were two thousand years ago. I really enjoyed my experience at the War, Literature and the Arts conference, and I found it very helpful for moving forward with my research. 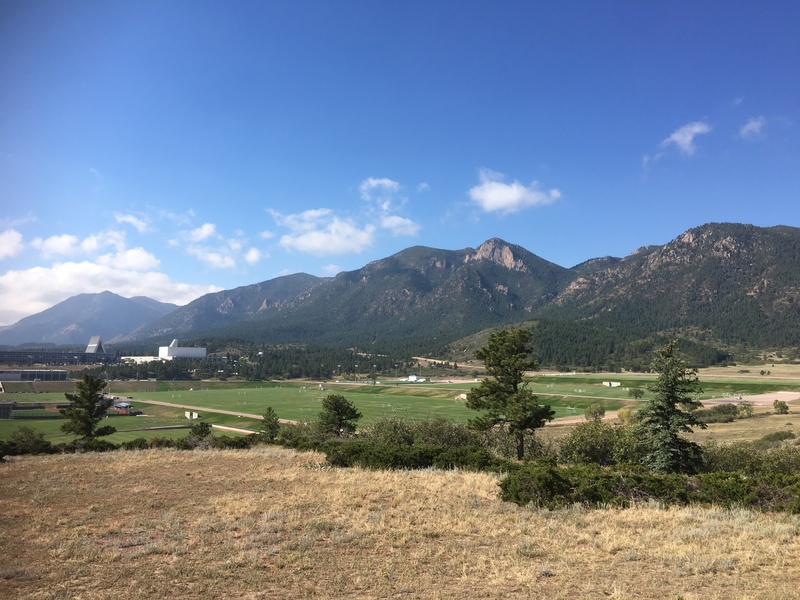 The Air Force Academy was an amazing place to visit, and it was a beautiful setting for a conference. The organisers were brilliant and I owe a big thanks to the chair of our panel, Amy Cooper, and to the mastermind of the whole event, Lt. Col. Jesse Goolsby. 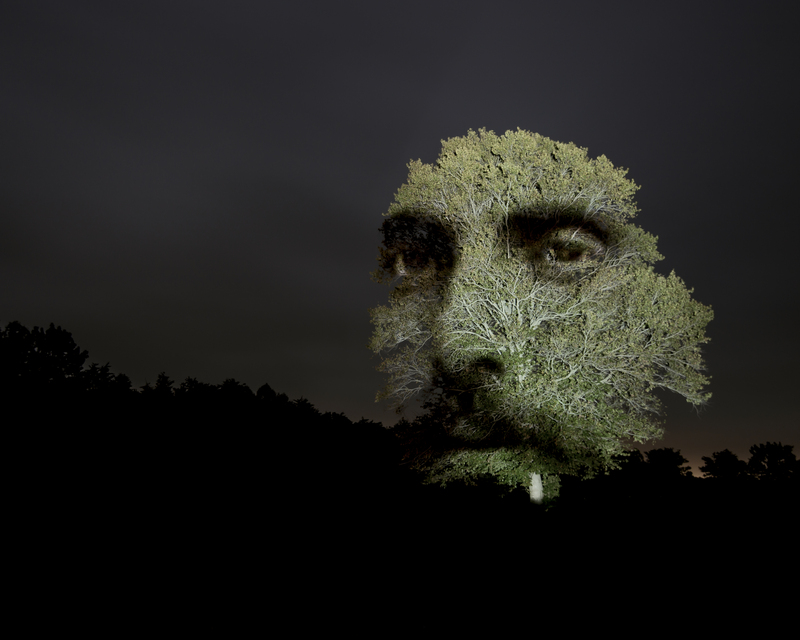 © Matthew Payne and Leiden Arts in Society Blog, 2019. Unauthorised use and/or duplication of this material without express and written permission from this site’s author and/or owner is strictly prohibited. Excerpts and links may be used, provided that full and clear credit is given to Matthew Payne and Leiden Arts in Society Blog with appropriate and specific direction to the original content.